The Absentee Shawnee Tribe's Native Connections grant will be hosting a youth meeting on Friday, May 10th at the Little Axe Health Center's conference room A from 3:30 PM to 5:00 PM. Ages sought for the board are 12-24. For more information, please contat Margo at (405)701-7995. The AST Easter Egg Hunt for tribal children has been rescheduled for Saturday, April 20th following the AST General Council meeting at 2:00 P.M at the tribal complex. 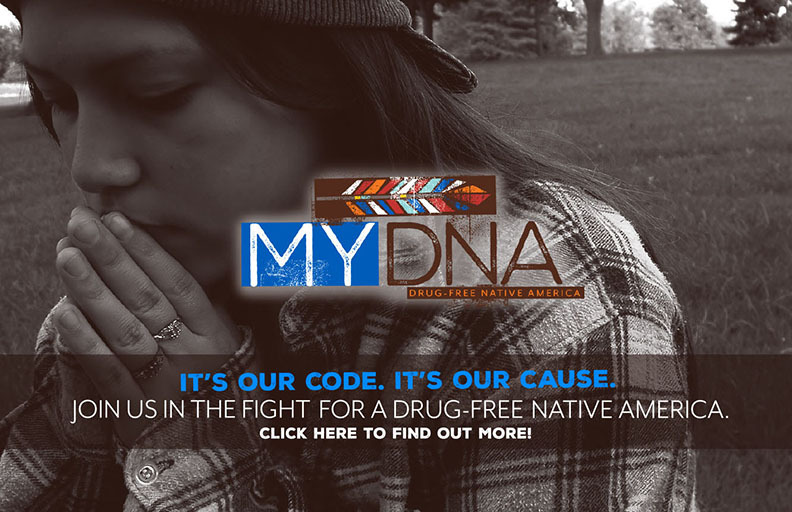 Native Youth Preventing Diabetes (NYPD) will be holding its annual free healthy habits camp (ages 8-12) June 10-14, 2019 at Camp Takatoka in Choteau, OK. Youth activites will be swimming, fishing, archery, basketball, canoeing and more. Sign-ups are currently taking place until May 24th. If interested, please contact Shea at (405)701-7977 in Diabetes. AST preference will be exercised. Diabetes and Wellness along with Fitness staff will be hosting a youth Jr. Olympics on Saturday, May 18, 2019 at the AST Resource Center. Events will begin at 9:00 A.M. Ages 5-14. Events include 50 yard dash, softball throw, running long jump, standing broad jump and free throw shooting. 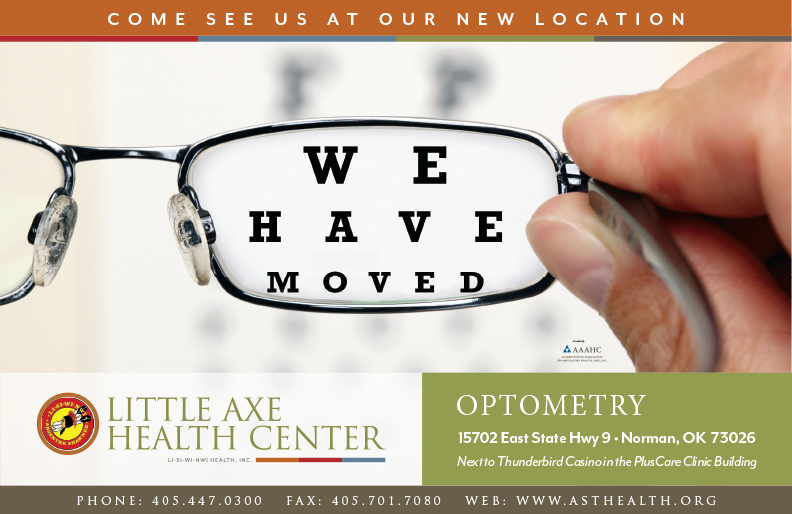 For more information, please call (405)364-7298. 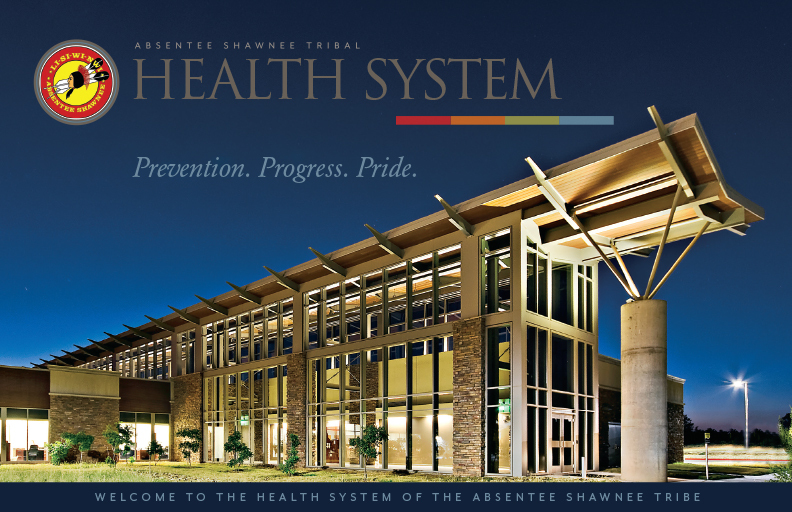 The semi-annual Absentee Shawnee General Council has been slated for Saturday, April 20, 2019 beginning at 10:00 A.M. at the ASTHS-Shawnee Clinic's Multi-purpose building at 2029 South Gordon Cooper Drive, Shawnee, OK. This tribal business meeting is for enrolled tribal citizens ages 18 and up. ASTHS will be closed for Good Friday on Friday, April 19, 2019. 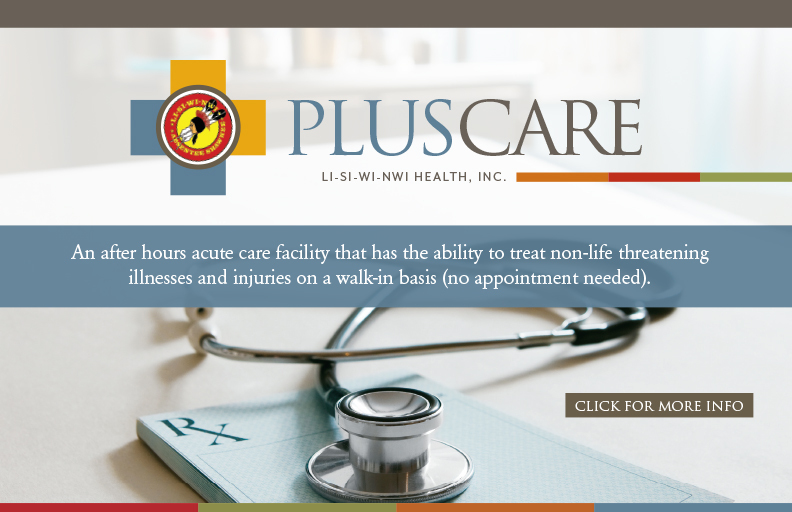 However, the PlusCare Clinic will be open to see walk-in patients from 9:00 A.M. till 5:00 P.M. accepting the last patient at 4:30 P.M. PlusCare is located 15702 East Sate Hwy 9, Norman, OK. 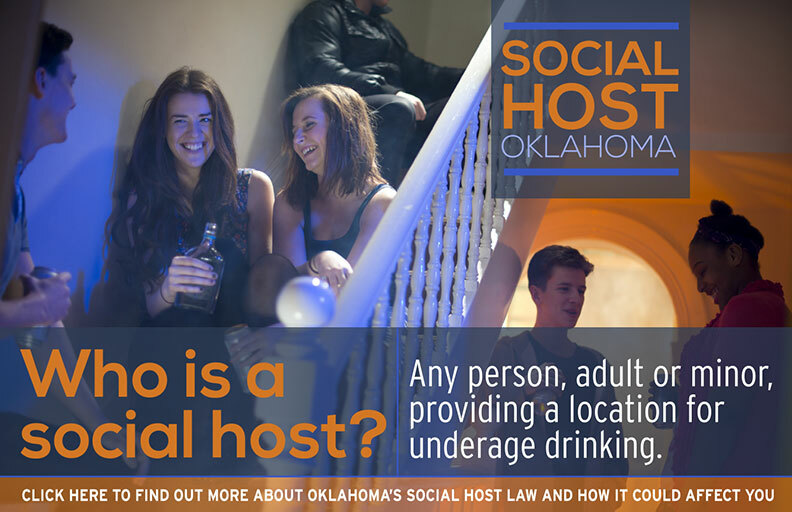 Phone number is (405)447-0477. 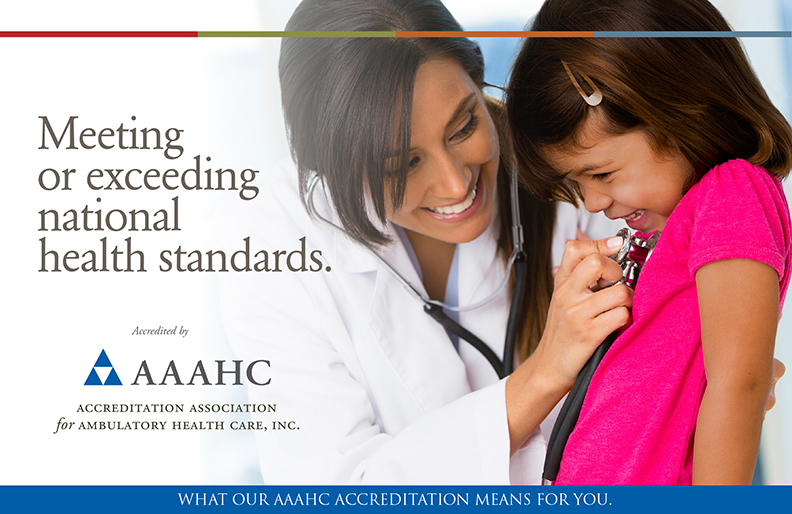 No appointment is necessary and this service is for non-emergent medical needs for those who are ages 2 years and up. 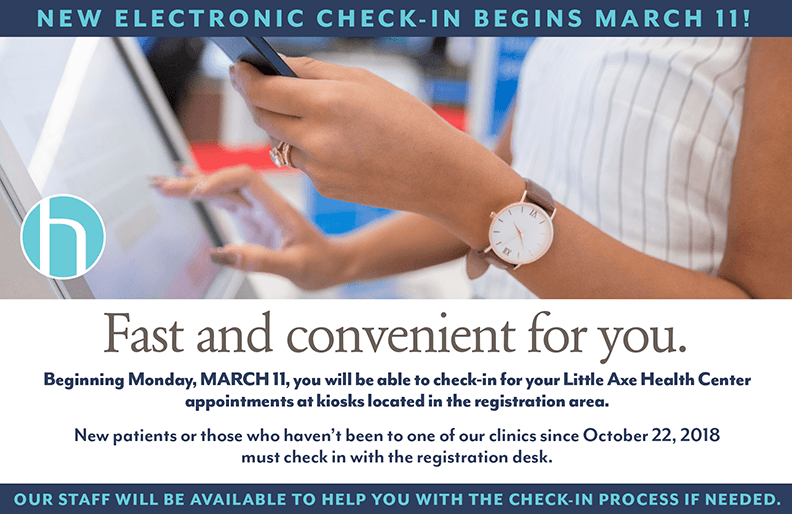 The monthly health board meeting will be held Tuesday, April 16, 2019, beginning at 8:30 A.M. at the Little Axe Health Center's Conference Rooms A & B, 15951 Little Axe Drive, Norman OK. Meeting is open to the public. The Absentee Shawnee Tribe is hosting a free tax preparation for AST tribal citizens, widows/widowers of AST tribal citizens and employees, who meet the low-to moderate maximum income threshold of $55,000, for tax year 2018. 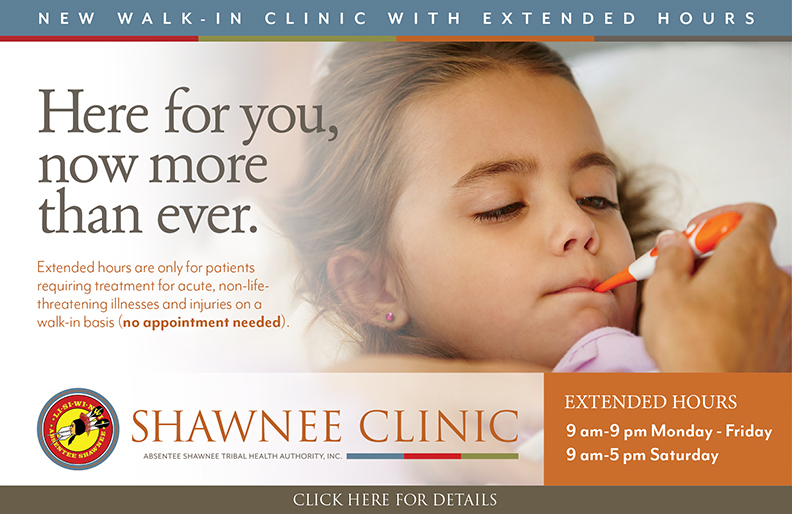 The location is at the Shawnee Clinic's Multi-purpose building, 2029 South Gordon Cooper Drive, every Saturday morning from 9:00 a.m. I love the fact that the wait times aren't that long. They seem to stay on schedule and its easy to get a same day appointment. Jackie the women's health provider is easy to talk to and very informative. Over all it's always a great experience and would recommend this clinic to anyone looking to change their doctor.